COLUMBIA - The City of Columbia Public Works Department is seeking community input on plans to upgrade and install cameras in city-owned parking garages. There will be a meeting on March 26, 2019 at 5:30 p.m. at Columbia City Hall where people can voice their opinions. The plan will cost $250,000 and will be funded by the improvement fund from the 2019 budget. The plan is to upgrade cameras within the six city-owned garages, which will give staff access to footage with clearer video. 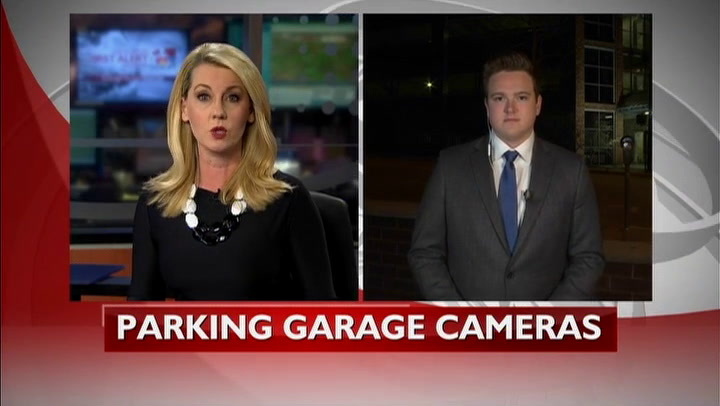 In addition, city leaders hope these updates will increase security for all garages. Allyson Sherwin, a Columbia resident, lives and works downtown. She said she feels uneasy at night when walking through the garage. Sherwin said she believes the cameras are a necessity. There would be additional cameras at the entrances and exits of all city-owned garages to support Columbia's transition to an automated payment system if the plan were approved. The city also plans to install additional cameras at the top level of all the garages for increased surveillance opportunities.